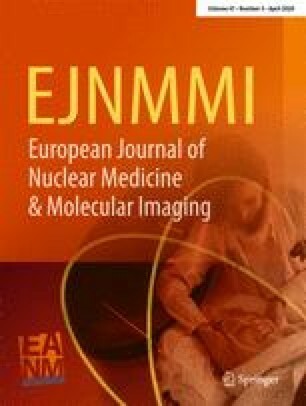 A survey of all member societies of the European Association of Nuclear Medicine has shown that a satisfactory degree of harmonisation exists for the quality assurance of the preparation and handling of radio-pharmaceuticals and the performance of nuclear medicine instrumentation. However, variations were found in acquisition protocols, data analysis and the interpretation and presentation of clinical results. Harmonisation of these areas of a nuclear medicine investigation would help ensure the overall quality. 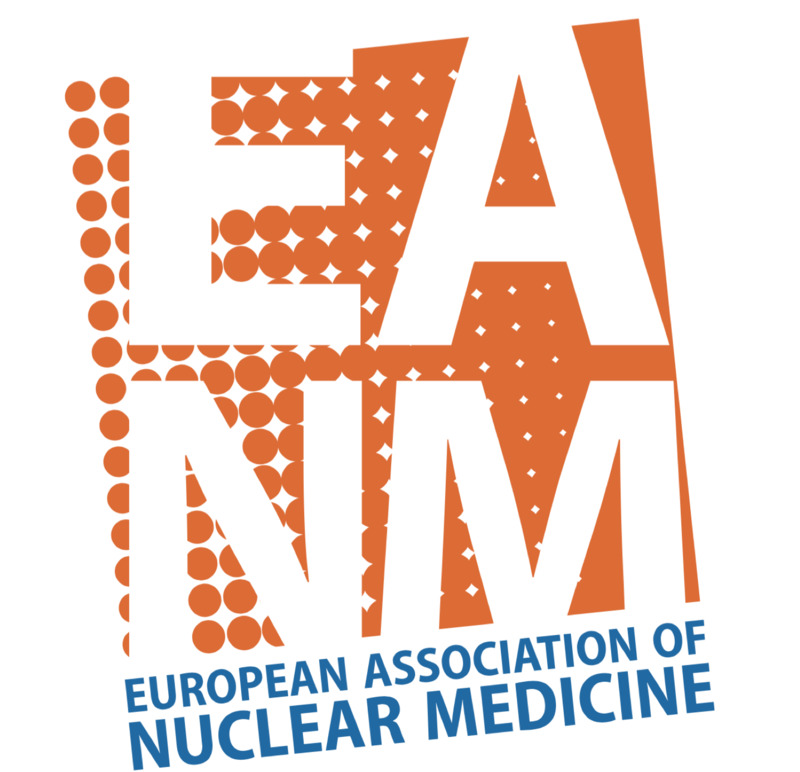 A European initiative is proposed to collect and collate procedures in these areas in order to produce a reference framework of good practice for the acquisition, analysis and interpretation of nuclear medicine investigations. This would involve collaboration between national societies and exchange of information with and support from European organisations, taking into account relevant international activities. The reference framework should be compatible with quality management guidelines.